Dr. Patrick Larosiliere attended Howard University College of Dentistry in Washington, DC, and received his Doctorate of Dental Surgery with top honors. He then completed a General Dentistry Residency at Bronx Lebanon Hospital in New York. The following year, Dr. Larosiliere returned to the nation’s capital and completed his training in orthodontics at Howard University. 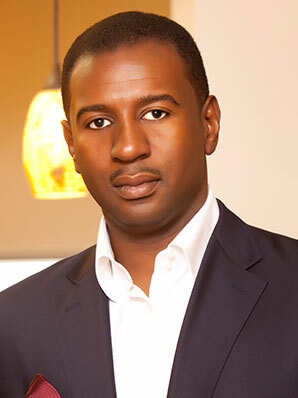 Although his formal orthodontic education is complete, Dr. Larosiliere frequently attends continuing education courses to stay at the forefront of technology and to provide the best in patient care and service. He often exceeds the number of required hours per year and is active in many professional orthodontic organizations. Dr. Larosiliere was raised in Baldwin, NY, but has lived in Maryland for more than 16 years and considers it his home. He is married and has three wonderful kids, and one goofy dog! In his spare time, he loves to play basketball, work out, travel, and enjoys quality time with friends and family.